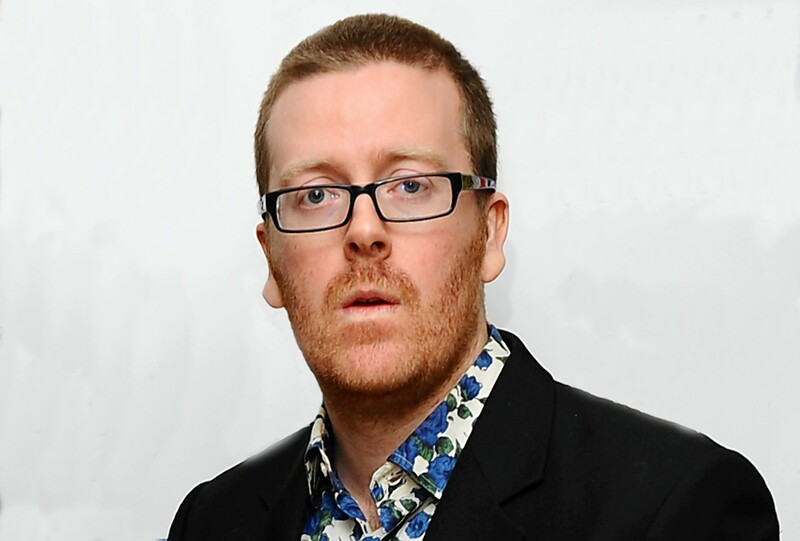 I have a hard time keeping up with American pop culture, let alone British pop culture, so forgive me if I don't know a lot about Scottish comedian Frankie Boyle. But I do know he's a Robert Anton Wilson fan. I asked him in the Q+A session about Wilson and he spoke passionately for about 5 minutes. He talked about E-prime for a while during this." I don't know who Akala is, either, but Nick says, "I highly recommend Akala's music, such as."